Race 3 box office collection day 6: The Salman Khan film has earned Rs 142.01 crore at the box office. With no big Hindi film releases this weekend, it looks like Race 3 will continue its glorious run at the box office. Race 3 box office collection day 6: This Salman Khan film continues to earn big bucks. Race 3 box office collection day 6: Salman Khan has worked his magic at the box office again. With the release of Race 3, Salman has once again shown that no one knows the key to box office success better than him. Within just six days, the film has managed to earn Rs 142.01 crore. The film, which released during the Eid weekend, opened at Rs 29.17 crore. 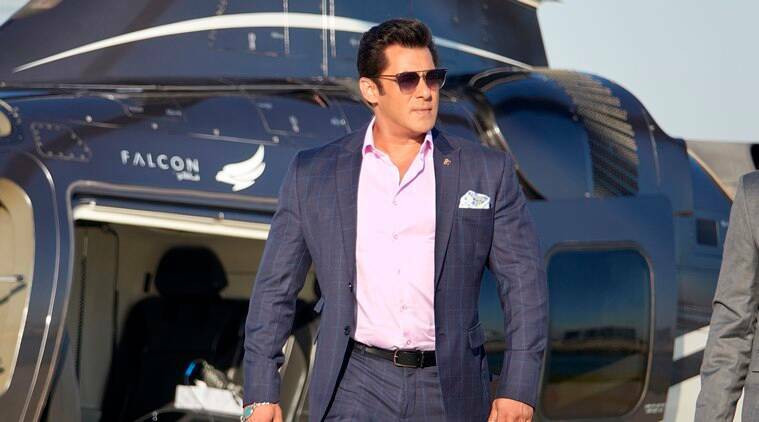 Race 3 entered the coveted 100 crore club in just 3 days of its release. It is yet to be seen if the film will continue to work its magic at the box office during its second weekend. With no Hindi film releases this Friday, it looks like the box office figures will keep rising for this Salman Khan starrer. Race 3 box office collection day 6: Salman Khan’s Race 3 is nearing the Rs 150 crore mark. Race 3 will possibly have a sequel as well but no official announcement has been made about the same yet. The film stars Salman Khan, Bobby Deol, Anil Kapoor, Daisy Shah, Jacqueline Fernandez, Saqib Salim and Freddy Daruwala.